Many sports people suffer from strains, pains and recurring injuries that can either limit the enjoyment of their physical activity or put a stop to it all together. Pain is not always a bad thing – it’s the body’s natural way of telling us that what we are doing is not good and we should stop. Listening to our body’s aches and pains, signals sent out by our central nervous system, can help us to avoid more serious injuries that can stay with us for a lifetime. The challenge is trying to find out which of our actions we are doing wrongly so that we can correct them and keep our body happy. The great news is that the Alexander Technique can help sports people to find the cause of their pain, improve their performance and give them relief from physical discomfort. Australian swimmer Jordan Marcus Kelly says that by studying the Alexander Technique, he learnt that it was tension, not lack of training or practice, that was slowing him down in the pool. Whether you’re a horse rider, swimmer, or weekend runner, you may benefit from the Alexander Technique. 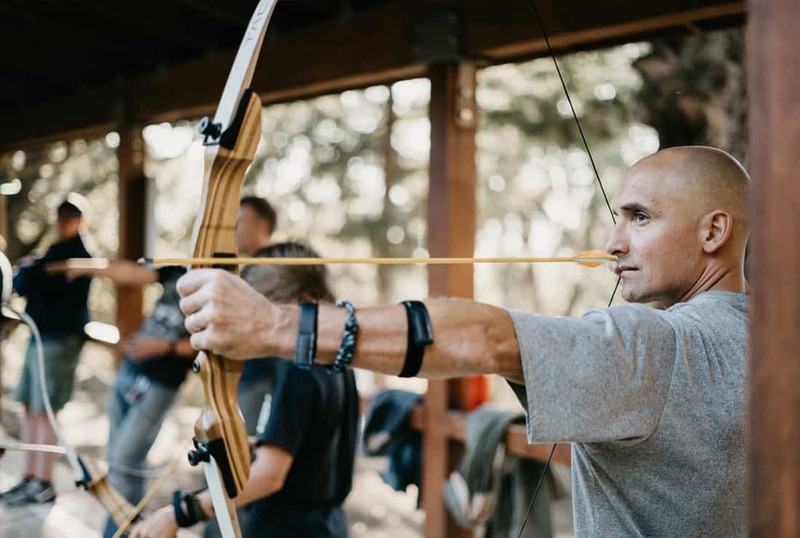 During an Alexander Technique lesson, your instructor will use their hands to gently guide you through both simple, everyday movements and movements that are more specific to your area of interest, aiding you to engage your body more efficiently and effectively.